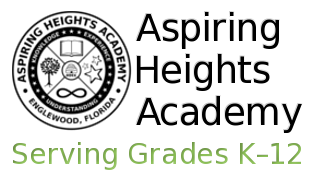 Here are a few worksheets to help students plan and track their high school courses, credits, and grades. 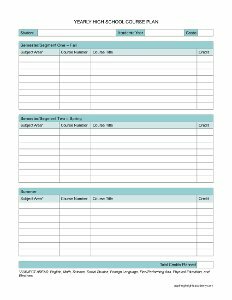 Use this annual worksheet to plan and track current and/or future high school courses and credits. Includes Fall, Spring, and Summer sections. Prints on one page. 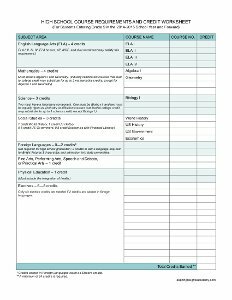 Sectioned into subject areas, this worksheet can help students plan their high school courses in line with our graduation requirements. Logs course names, numbers, and credits. Prints on one page. 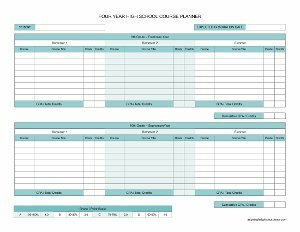 Plan and track high school courses, credits, and grades on this 4-year planner. Includes Fall, Spring, and Summer sections and a place to record cumulative GPAs. Prints on two pages.